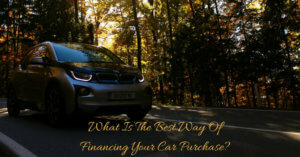 →When Is The Right Time To Sell Your Vehicle & Buy New? Bald tires, engine warning lights, a cracked windscreen and worn brake pads are just some of the features on your car which must be maintained and kept in good condition at all times. It’s normal for vehicles to encounter wear and tear and as an owner it’s your responsibility to ensure your vehicle is roadworthy at all times. 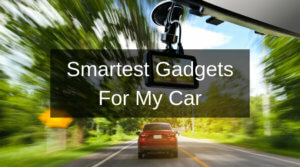 However, the AAA reports that a record 32 million cars broke down in 2015 and, while minor issues can be fixed at a relatively low cost, reoccurring problems are a sign that something bigger is a amiss. As a result, it may be best to dispose of your current set of wheels and seek out an alternative. 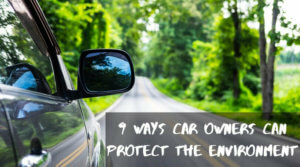 Regardless of whether you own a van, truck or car, it’s essential that you protect your vehicle on the road. 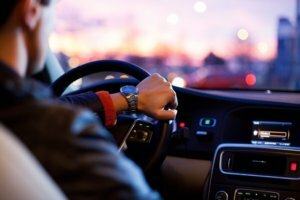 Insurance is a must have for any vehicle owner and, according to Value Penguin, the average 30 year old can expect to pay $2,078 a year to their insurance provider. However, rates are significantly higher for younger individuals, with 18 year olds typically paying $6,456 annually. Gas is another necessity which every vehicle owner requires. US News reports that gas prices have increased by 24% in the past 12 months. Therefore, if you’re feeling the squeeze as a result of these costs, it may be time to sell up and opt for a vehicle which is cheaper to run. The AAA advises that the average cost of repairs and maintenance is $99 a month. However, the average unexpected repair bill is between $500 and $600 a month and larger repairs can cost significantly more. 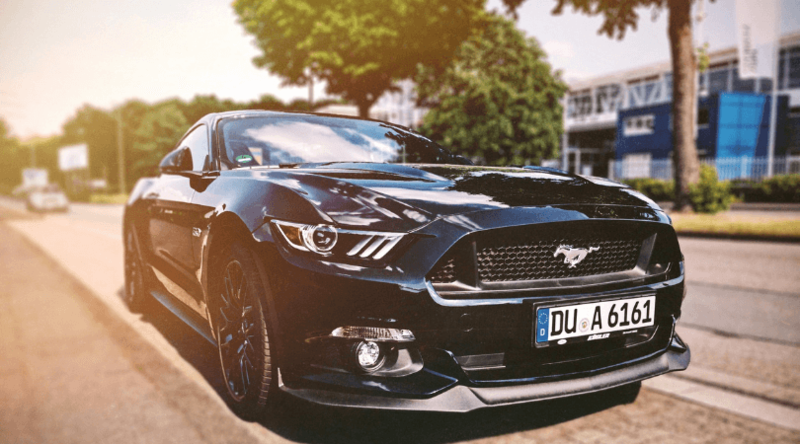 If the value of your vehicle is less than the expected repair bill or you anticipate future costly problems occurring, it’s worth avoiding the repairs and saving your money so that you can get your hands on a more reliable vehicle instead. With the average car owner keeping their vehicle for just 7 years, you’d think very little could go wrong during this short space of time. However, wear and tear and must-have repairs can occur at any time during vehicle ownership. 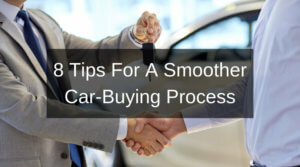 Therefore, you should always consider your safety and the total cost of the bill before parting with your cash, as selling up and buying new might be the more desirable option.